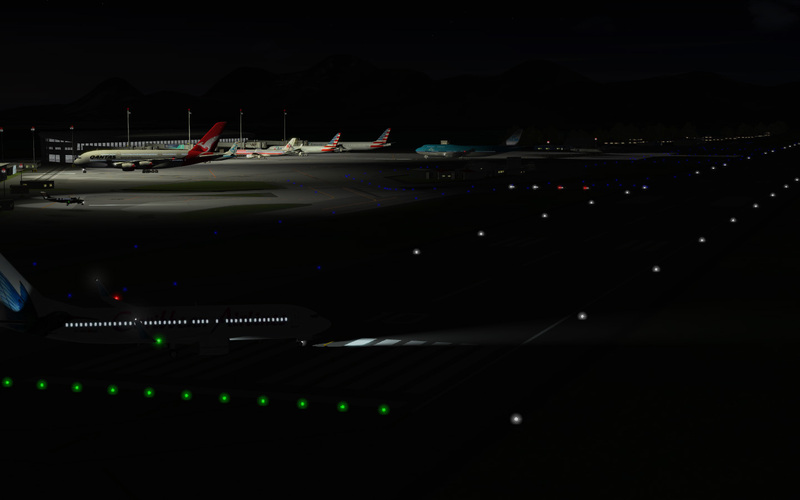 ARTMACS is the skilled expert tool in Air Traffic Control simulation that encompasses modern and effective ways to train air traffic controllers, complying with the latest demands in the simulation industry. 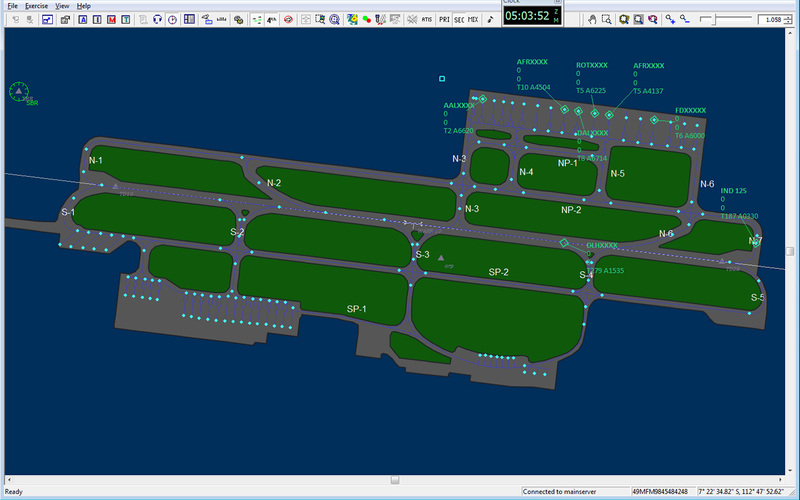 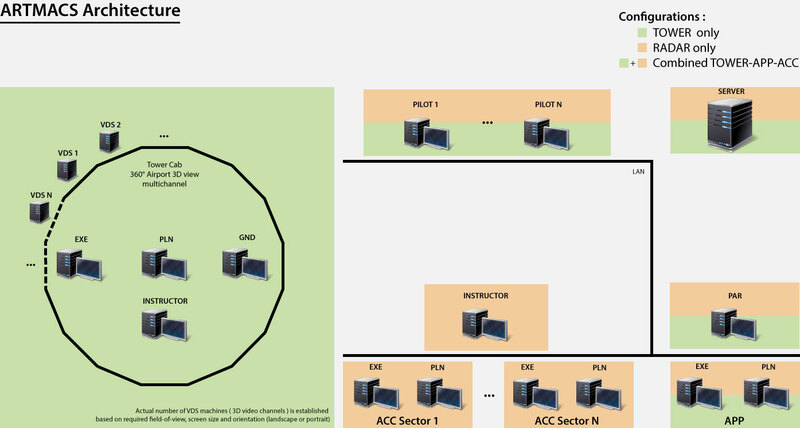 ARTMACS is a modular and flexible system that is used to simulate a wide range of air traffic control operations. 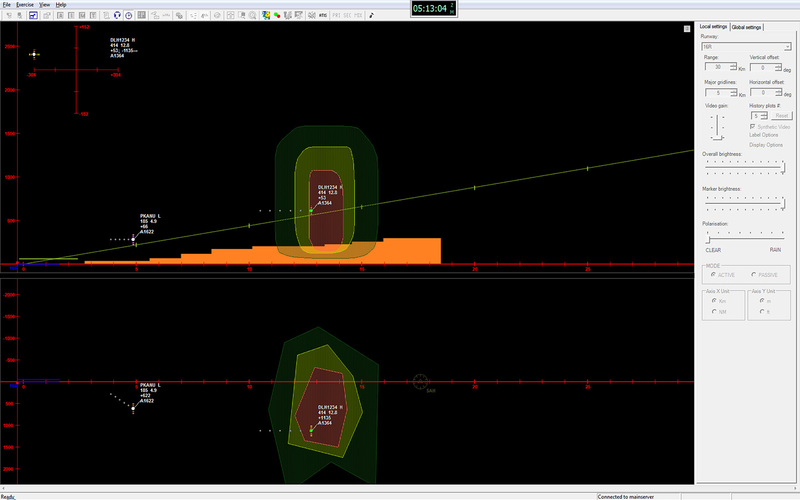 ARTMACS can simulate different stages of flight control as: area, approach, tower and ground control. 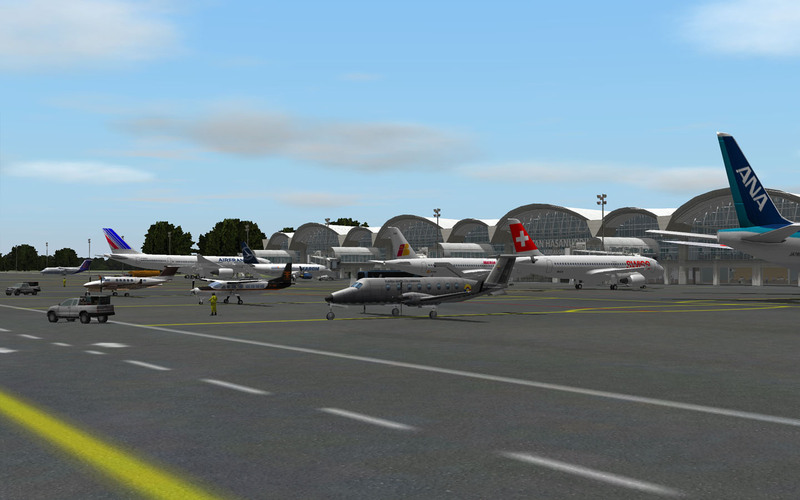 For tower and ground, ARTMACS provides a full 3D module allowing a realistic view of the airport. 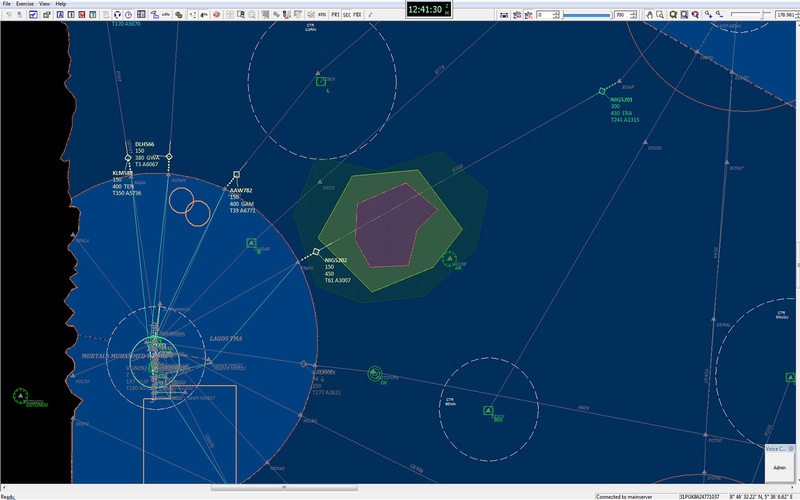 For the final approach, ARTMACS is also fitted with Precision Approach Radar (PAR). 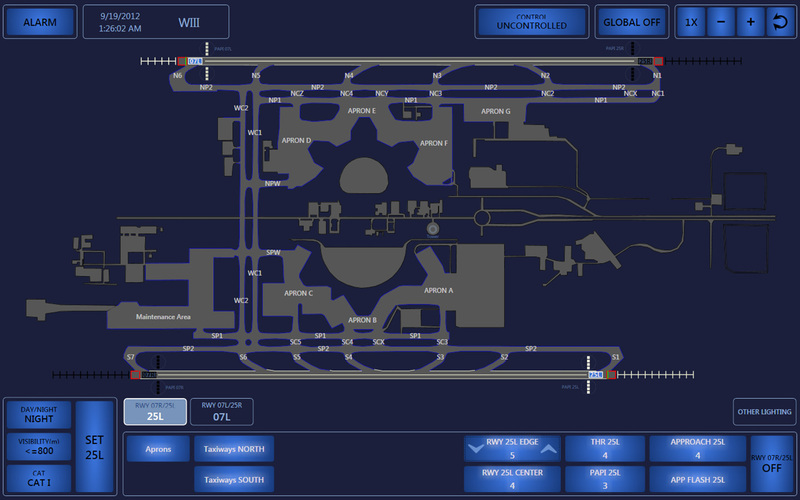 ARTMACS is fitted with a large range of tools in order to simulate different control situations, working positions and environment: high quality airport visual scenes, realistic time-of-day and weather simulation, extensive aircraft model and airlines database, emergency support like landing gear failure, engine or cabin smoke or fire, bird strike; airport, aircraft and vehicle lighting, environment sound effects, crashes.